If you haven't been following Apple's iPhone performance throttling debacle, the smartphone company recently admitted they'd been slowing the performance of older iPhones to improve device longevity and prevent erratic shutdowns. The company has since taken numerous steps to make amends with their customers. Apple CEO Tim Cook recently said an upcoming iOS update will give customers the option to turn off performance throttling if they so choose. As we reported last month, that feature is now scheduled to arrive with iOS 11.3 in spring. However, if you're a developer and you don't feel like waiting around for an official update, 9to5Mac reports the currently-available iOS 11.3 beta 2 also includes the functionality. The toggle, dubbed "Peak Performance Capability," arrives alongside one other new battery health feature: a "Maximum Capacity" tracker to help users determine what their current battery capacity is compared to when the device was new. 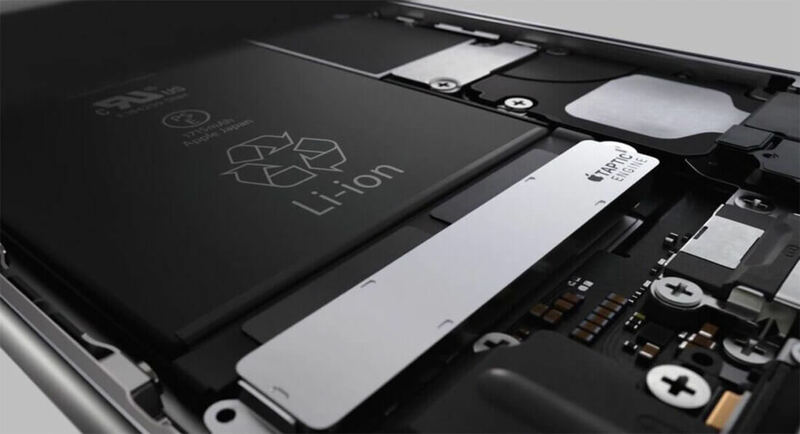 Ideally, this increased transparency should allow customers to make more informed decisions regarding potential battery replacements or device upgrades. That said, it's worth noting all devices that update to iOS 11.3 will still have Peak Performance Capability disabled, meaning if your iPhone's battery is in poor enough shape you'll still have your performance throttled by default. However, as seen in the image above, simply hitting "disable" will stop it.